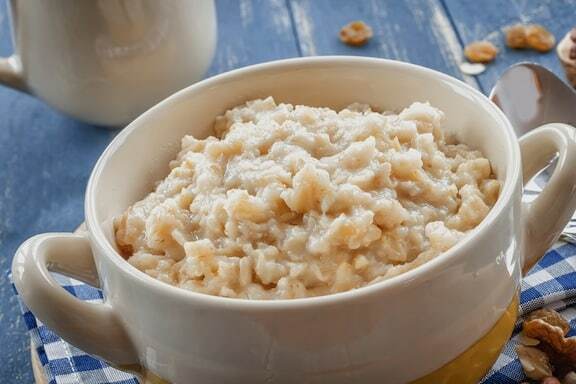 Ultimate Oatmeal provides an excellent example of how easy it is to upgrade familiar dishes. 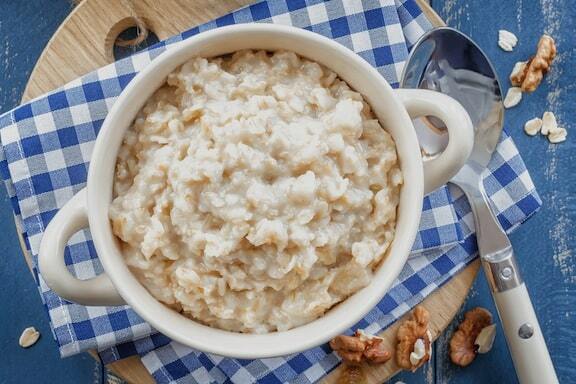 Here oats are enhanced with oat bran, wheat germ and flaxseed. The recipe is purposely proportioned to produce a thick porridge that can handle a generous amount of soy milk. If a thinner cereal is preferred, add additional freshly boiled water at the end as needed. Combine oats, oat bran, water, and salt, if using, in a pot. Place over medium heat. Bring to a boil, reduce the heat and simmer gently for 5 minutes. Stir once or twice during cooking. Remove from heat and stir in flaxseed meal and wheat germ. Cover and let sit for a few minutes before serving. Variations: Garnish as you’d like with fresh fruits, sunflower seeds, chopped walnuts, and/or cinnamon.